MORRISTOWN, NJ – As part of the Christie Administration’s fourth annual Season of Service, the Office of Homeland Security and Preparedness (OHSP) Director Chris Rodriguez visited the Neighborhood House Preschool in Morristown, New Jersey today to take part in a United Way of Northern New Jersey volunteer project called Book Buddies that supports early literacy efforts at child care centers. LINCROFT, NJ – New Jersey’s Office of Homeland Security and Preparedness and the Office of Information Technology convened a Cyber Security Conference today at Brookdale Community College. NJOHSP held its 2014 Annual Conference on October 16, 2014 at Monmouth University. TRENTON, NJ –Director Chris Rodriguez today announced the appointment of David Weinstein as New Jersey’s first Cyber-Security Advisor based in the Office of Homeland Security and Preparedness. 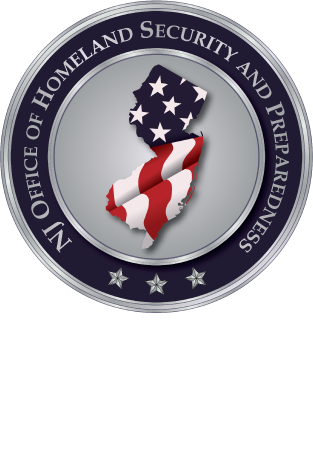 TRENTON – The Christie Administration announced today that New Jersey has been awarded more than $30.1 million in federal homeland security dollars for federal fiscal year 2014.